We have a range of ID card holders and clear badge holders to help you secure your event and create special access areas within your conference, concert or event. We have our in stock size card holders, which go from business card size right up to a6. We also have rigid identification holders which are made strong enough to withstand most daily uses. 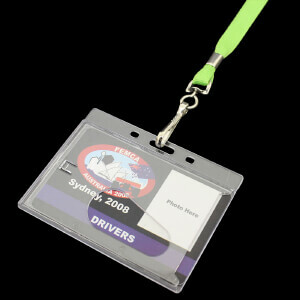 These also help to protect the paper or card type id passes. If you prefer us to design and print your actual ID cards (made from 680gsm plastic) then check out our printed plastic card range. Keeping your work premises safe and secure is important for all businesses, but with people coming and going it can be hard to ensure there aren't any intruders wandering around. That's why corporate ID cards are a popular choice for any busy workplace, and requiring staff and visitors to wear them somewhere visible ensures you can easily spot anyone who shouldn't be on the premises. Special events: Holding a special event such as a conference can also mean you need to sort out security arrangements, and finding ways to display event ID can make it easier to keep track of people. It also makes introductions easier, with names and job titles on display for networking events. Easy clips: If you are going to introduce a policy of having ID on display then you will need to offer ways for staff to comfortably wear them. Our range of custom shape pullers are popular as they can be made with plastic or metal clips, in any shape or colour, and printed with your logo for an eye-catching look. The ID badge is then attached on a retractable elastic meaning that it can be used to swipe into turnstiles or clocking in machines without needing to remove it; perfect for busy areas. These accessories make it easier to enforce ID rules, and mean there are less lost and forgotten cards. We also offer stylish solutions for any workplace with retractable pen pullers and bottle openers which are popular for bar staff. These accessories can simply be attached to a belt loop for easy usage, and can be customised with a design and shape to suit your business. Plastic cards: We can manufacture and supply quality plastic cards for all kinds of events and occasions. Whether you need passes such as backstage or VIP access cards, discount or loyalty cards, or even quality guest passes, these are a hard-wearing solution which can be created in any shape or colour to make it bespoke to your event or organisation. A hole can be punched at the top of the card to fit a clip or lanyard, and our digital printing method ensures they are bright and easy to spot. For extra security you can add barcodes, sequential numbering, magnet chips, or a writeable area for signatures or codes. These branded cards look professional and are incredibly difficult to fake so you don't have to worry about fraud. Tagging: Luggage cards are popular promotional items for travel businesses, and we can create high quality, double sided tags printed with photographs, logos, and gradients for a stylish finish. 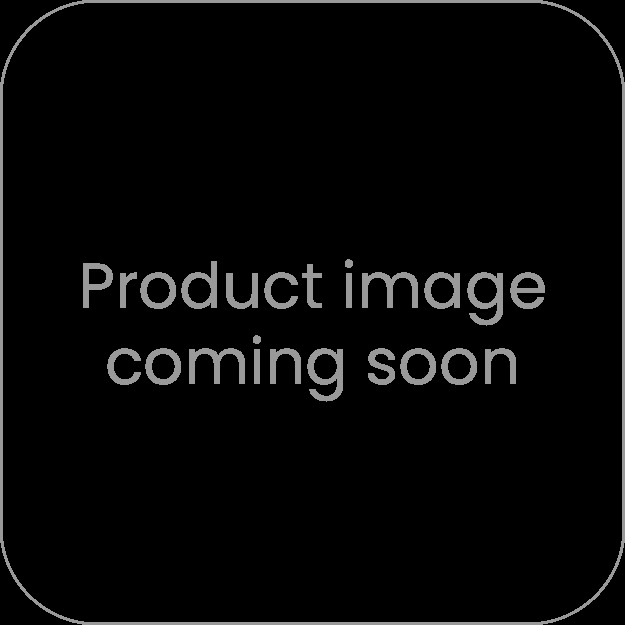 These tags can be brought wholesale to promote your business, or sent out with tickets to encourage their usage and visibility. They're also used by corporate organisations who undertake business travel as they offer an easy way to keep luggage safe and help your staff spot their suitcases on the airport carousel.